If you’re not a fan of crafts and food booths in your farmer’s markets, this is a good one for you. Almost exclusively produce, that does limit its size, but it has its devotees. 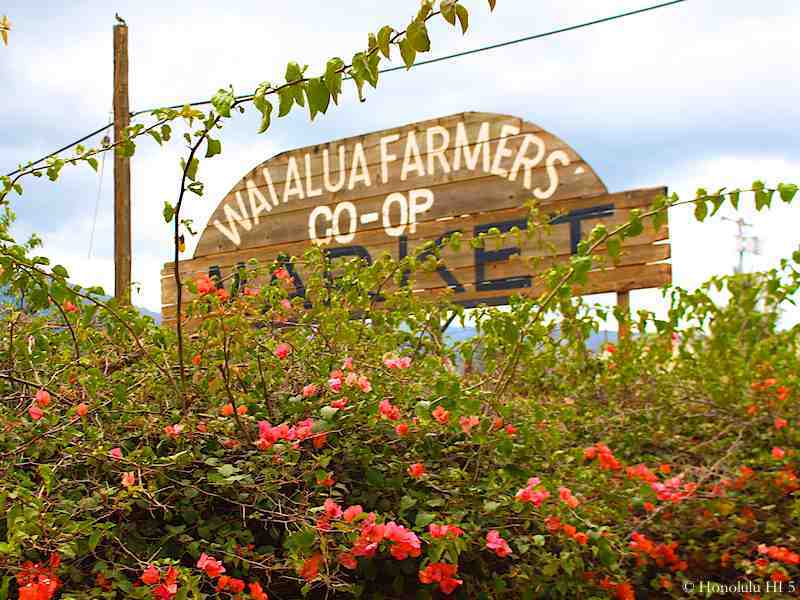 This twice weekly event is held at the Old Waialua Sugar Mill, giving it a nice setting that reflects the huge historic role of sugar in Oahu’s history. Generally you can expect about a dozen vendors and the prices are very good. 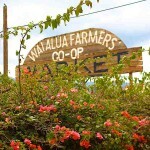 They easily beat the stores’, attracting many North Shore residents who like to save money and buy fresh. The farmers and vendors are happy to give you tips on recipes and how to best prepare your purchases, which attendees love. 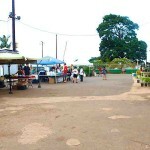 One great thing about being already at the Sugar Mill are the shops inside that sell even more local goods. One of the most popular, with locals and travelers alike, is the North Shore Soap Factory. It’s all locally made soaps, lotions and other bath/body products. It’s a Required Stop while you’re there. You can also browse places selling Hawaii made crafts, surfboards & sportswear and a wide variety of foods that make great take home gifts. 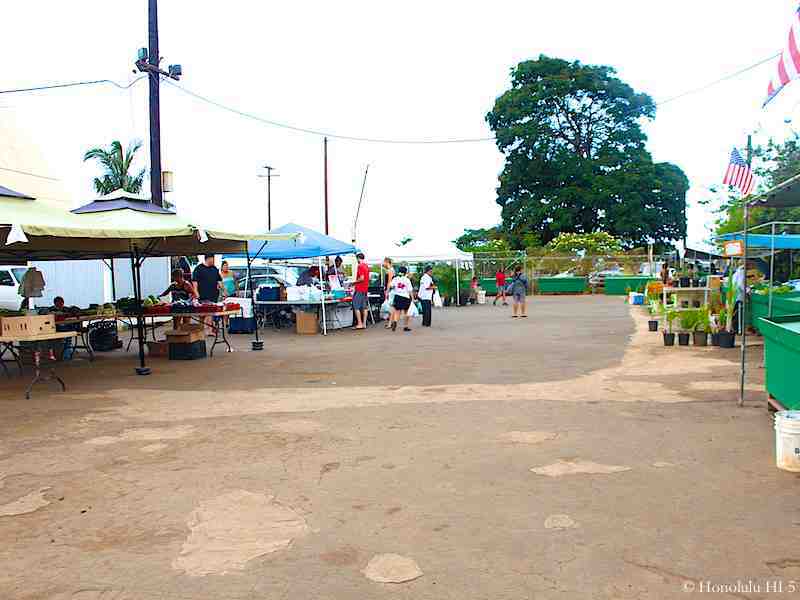 Come for the market, then go and enjoy the sugar mill shops, too.